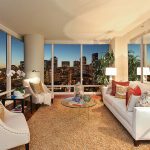 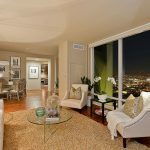 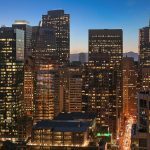 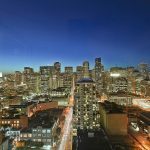 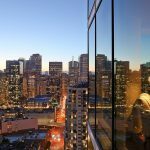 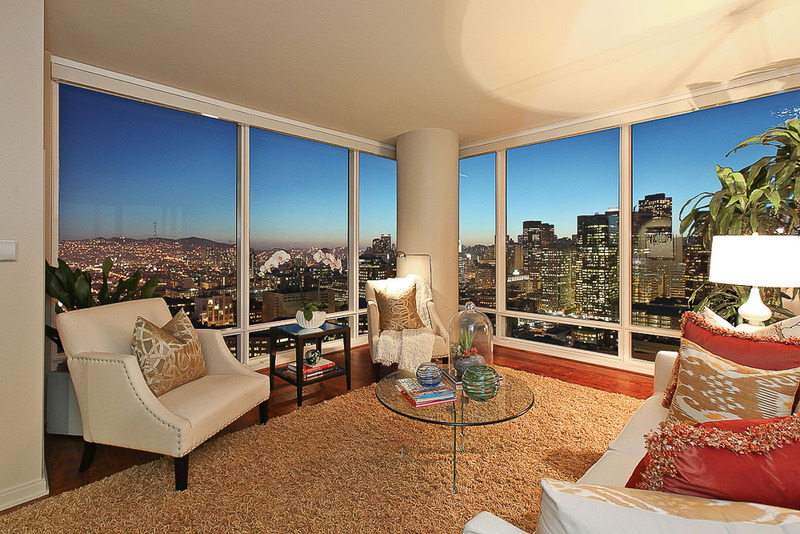 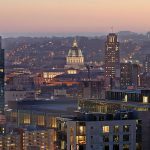 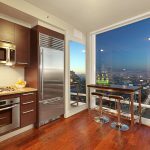 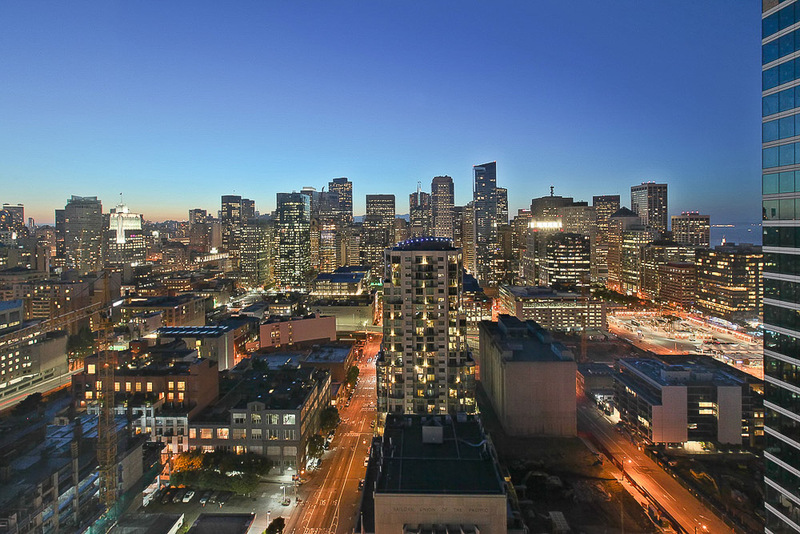 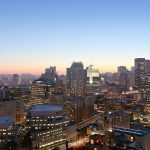 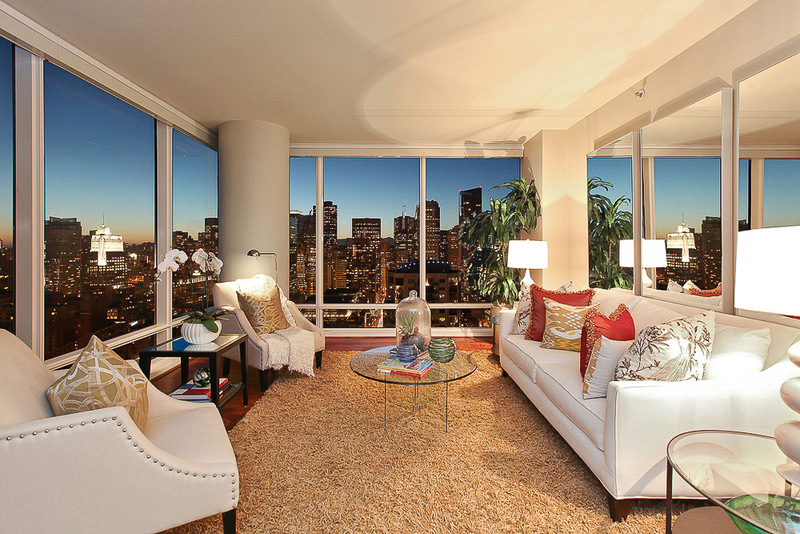 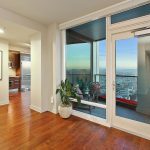 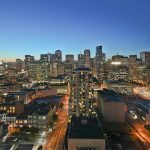 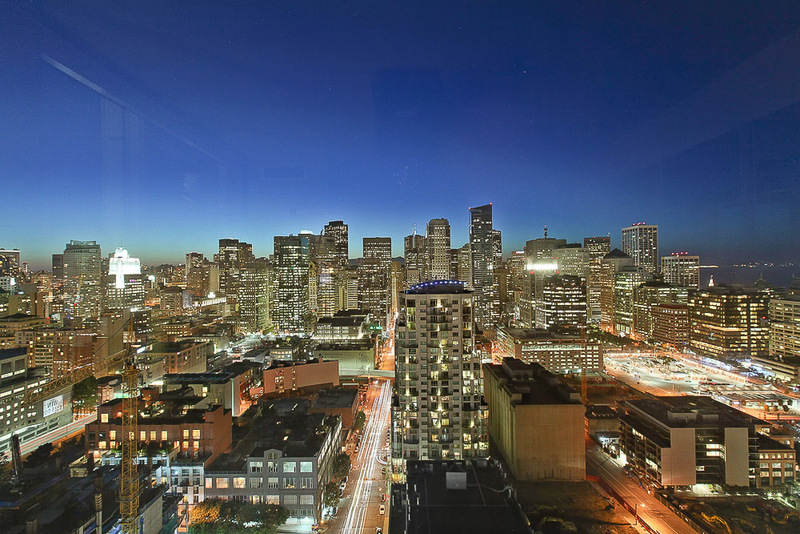 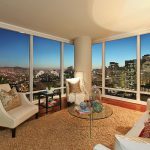 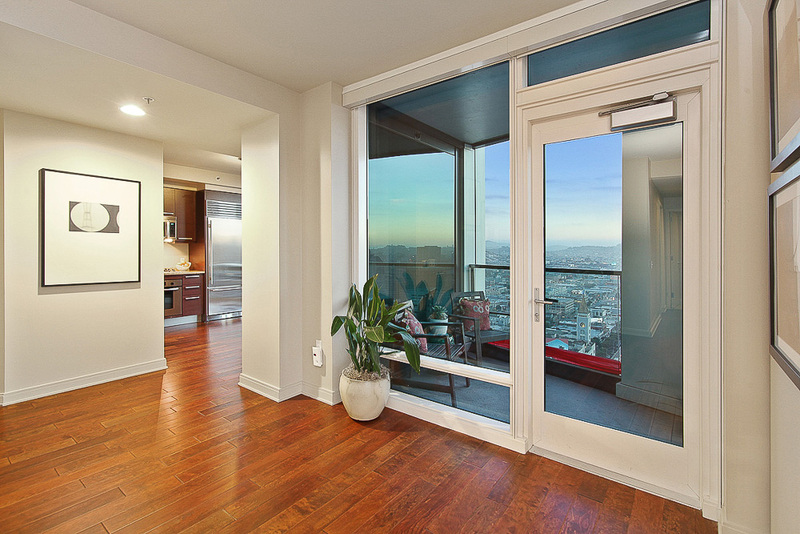 One Rincon Hill #2903 in San Francisco is an exceptional, 1928 sq. 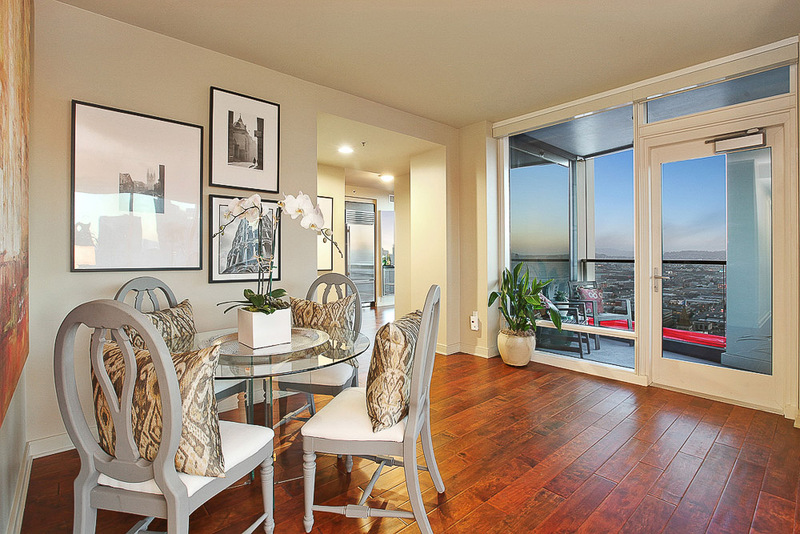 ft, one of a kind, 3-bedroom dream home. 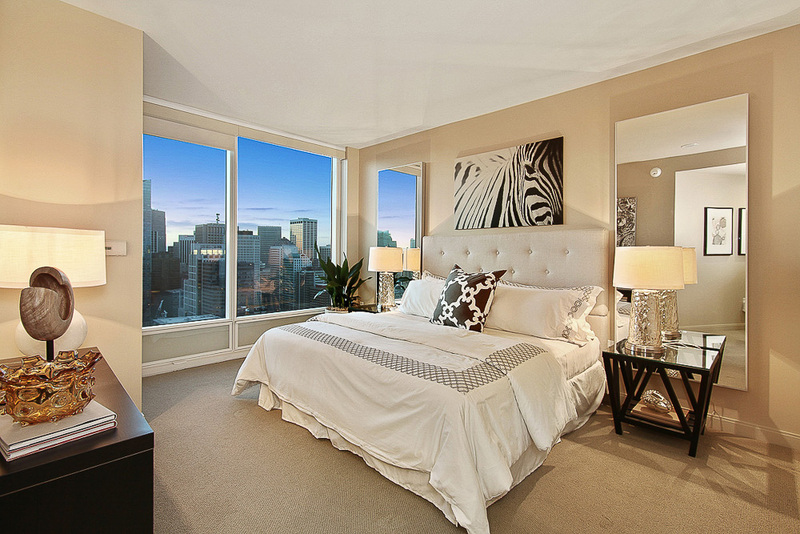 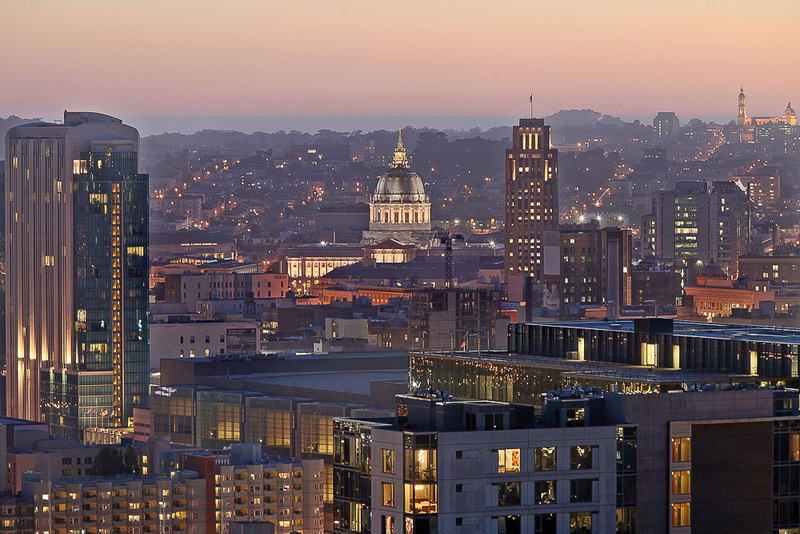 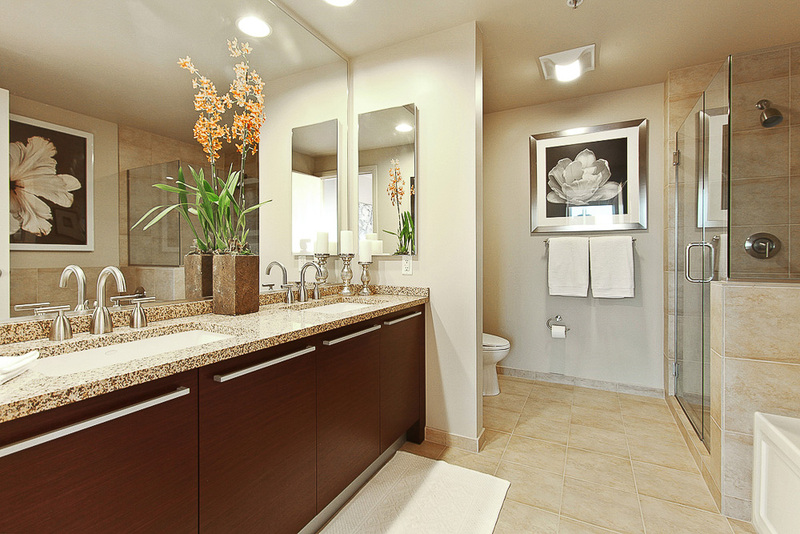 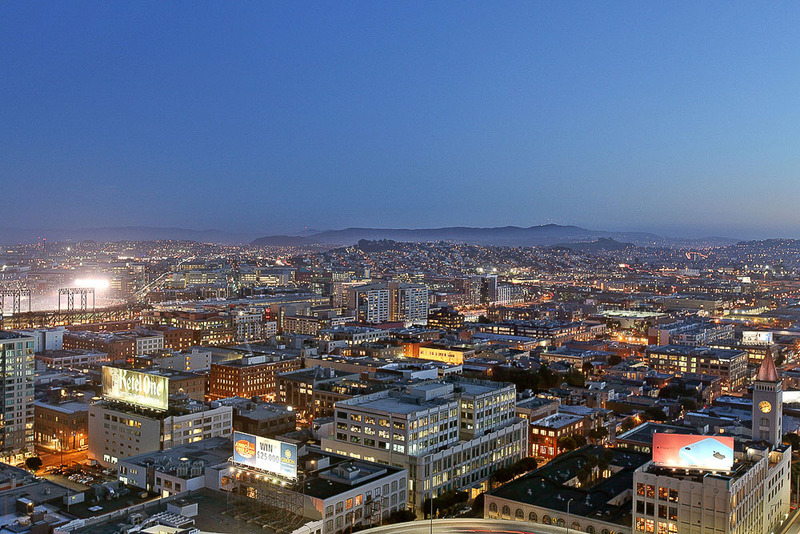 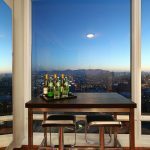 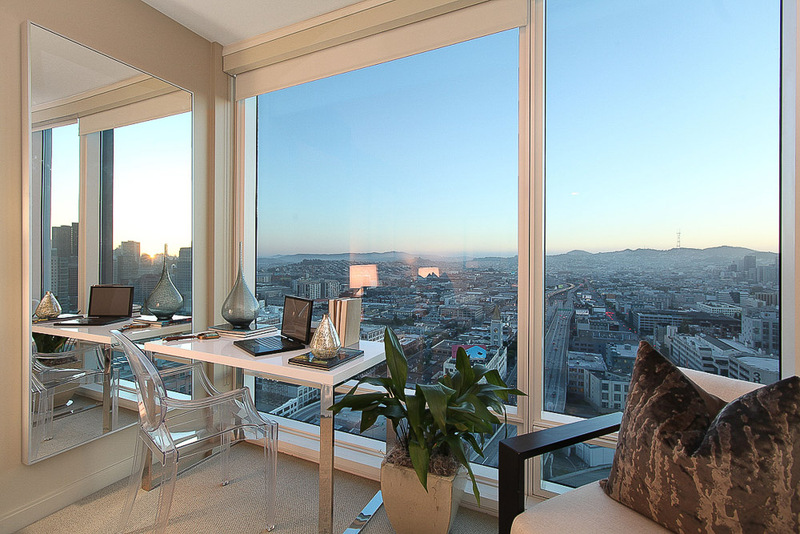 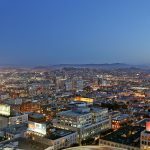 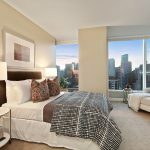 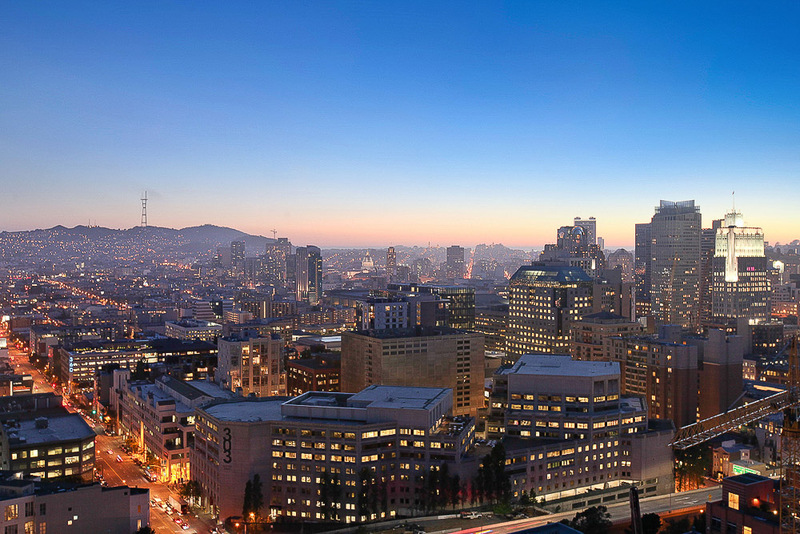 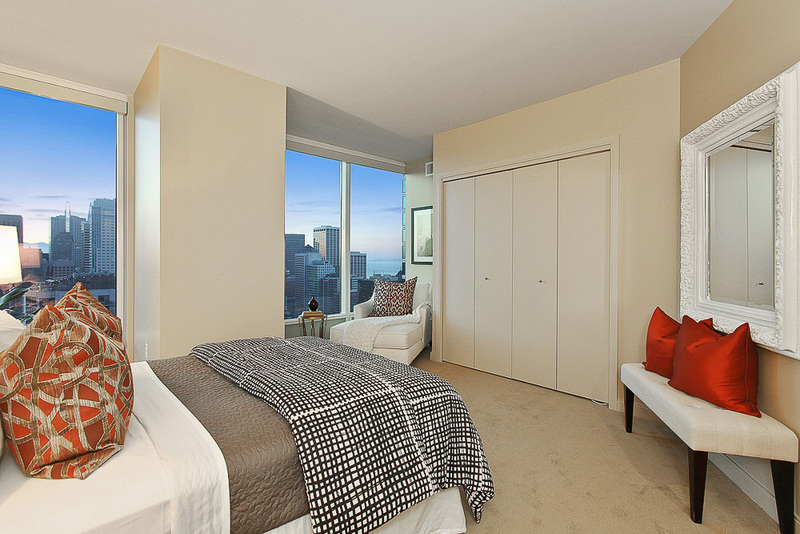 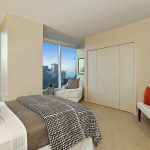 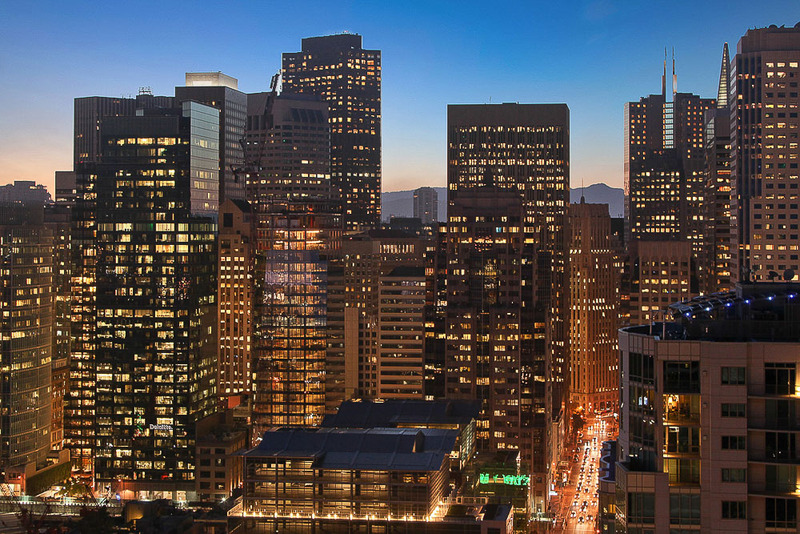 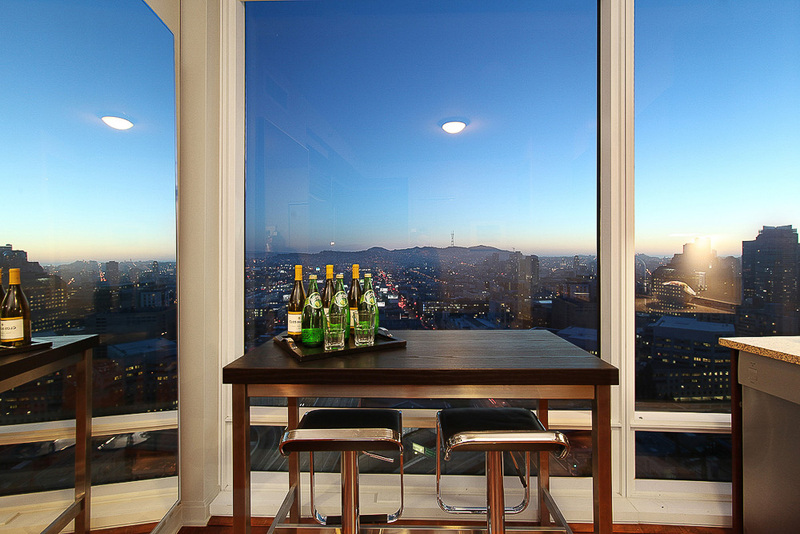 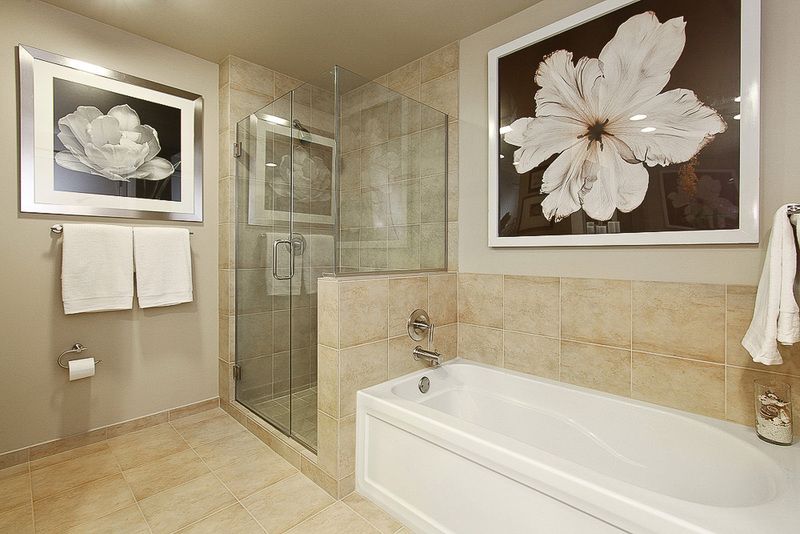 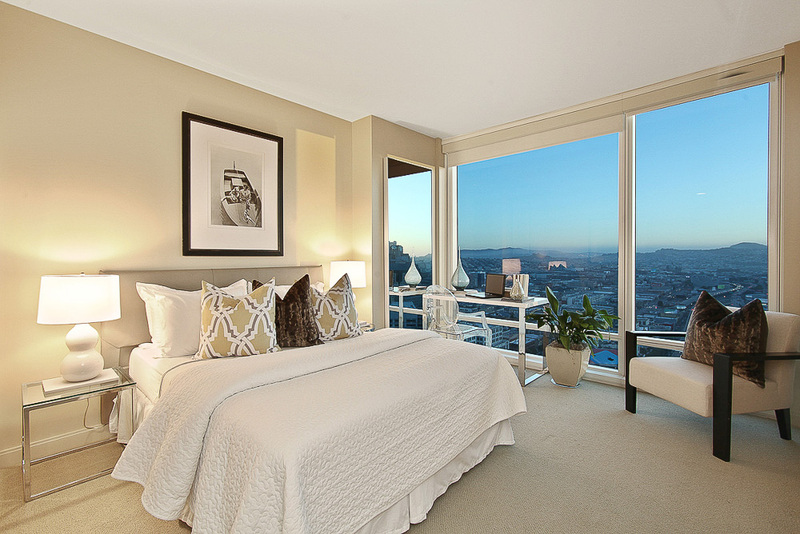 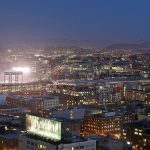 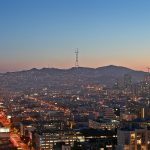 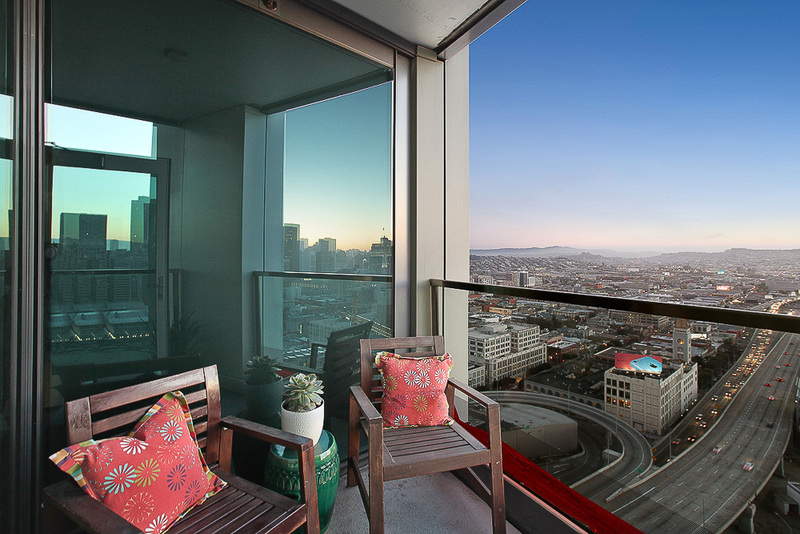 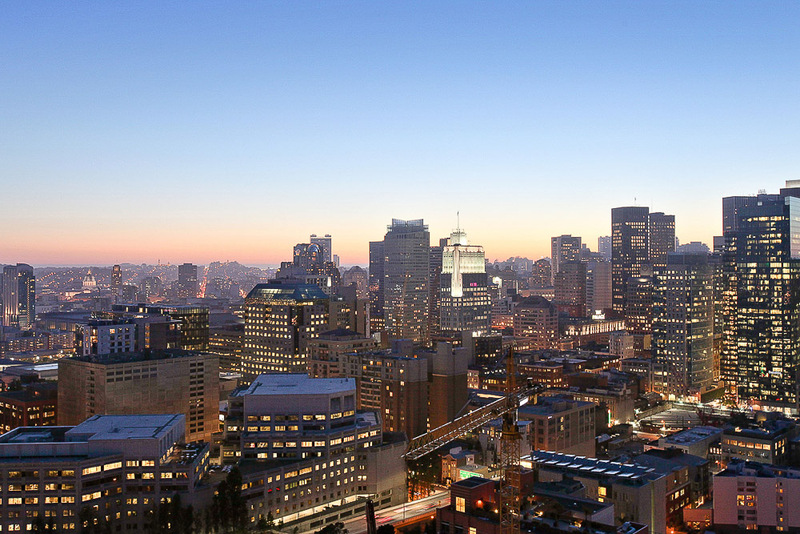 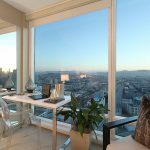 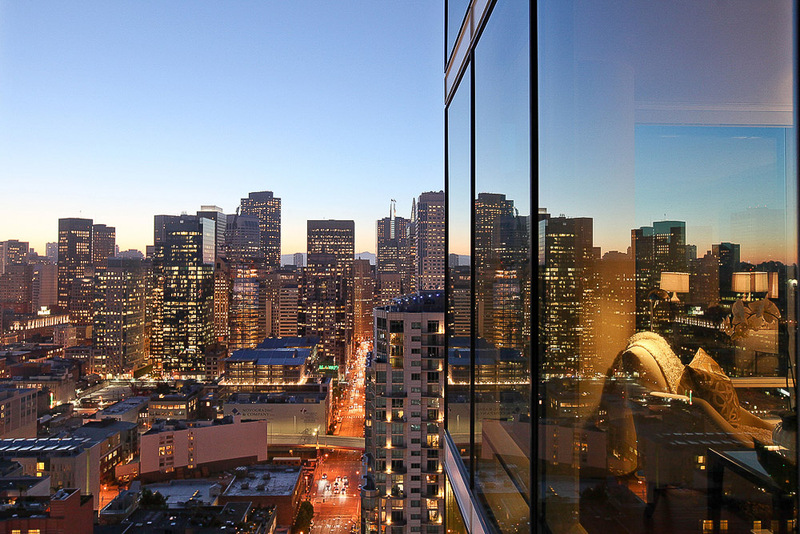 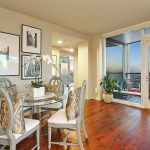 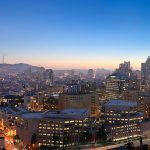 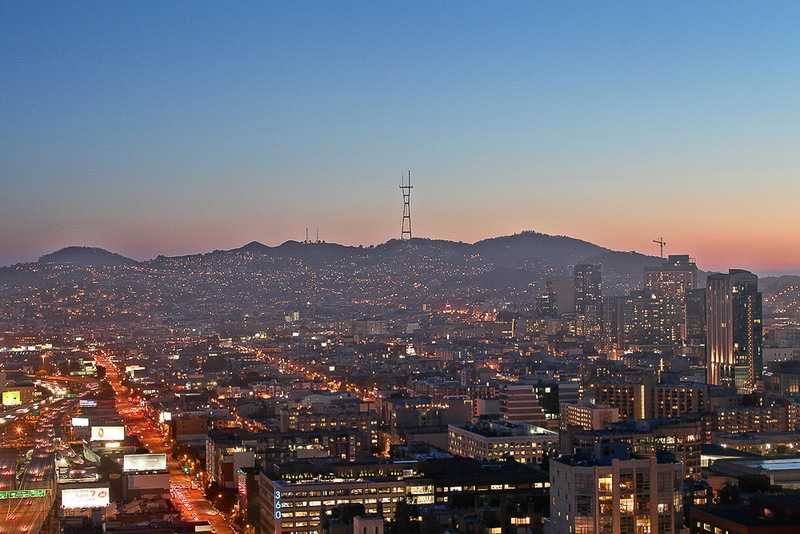 Enjoy panoramic northwest corner views of the San Francisco Skyline, Twin Peaks & San Francisco Bay. 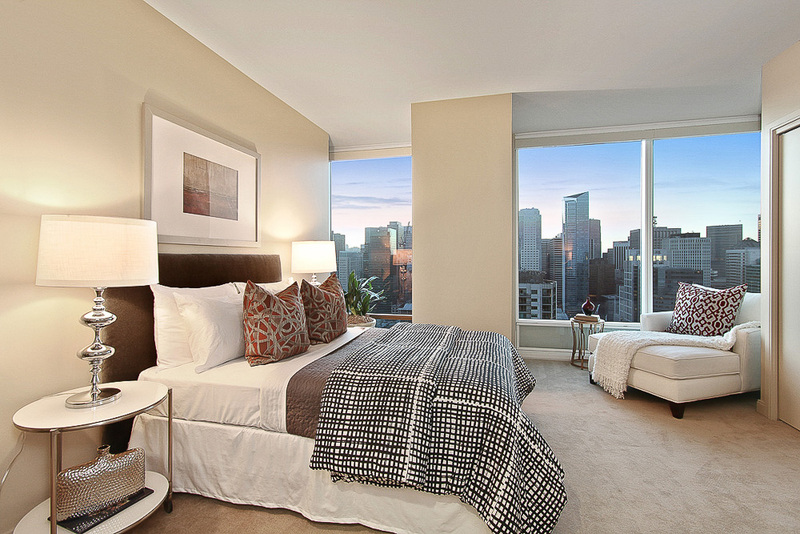 Residence 2903 is one of only 4 grand residences on the floor. 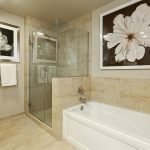 The residence includes 3 large bedrooms, 2 of which are en-suite, 3 full baths, large entertaining spaces & an outdoor sky patio off the living room. 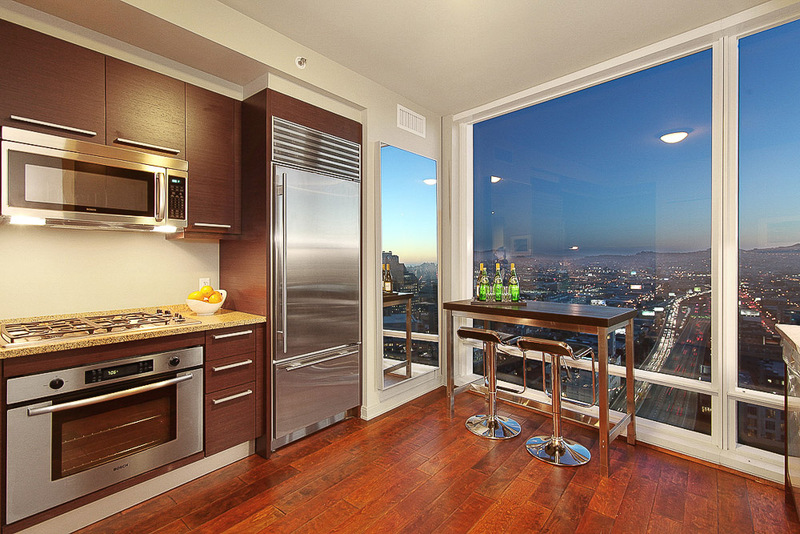 The eat-in Chef’s kitchen includes Wolf/Sub-Zero appliances & Italian del Tongo cabinetry. 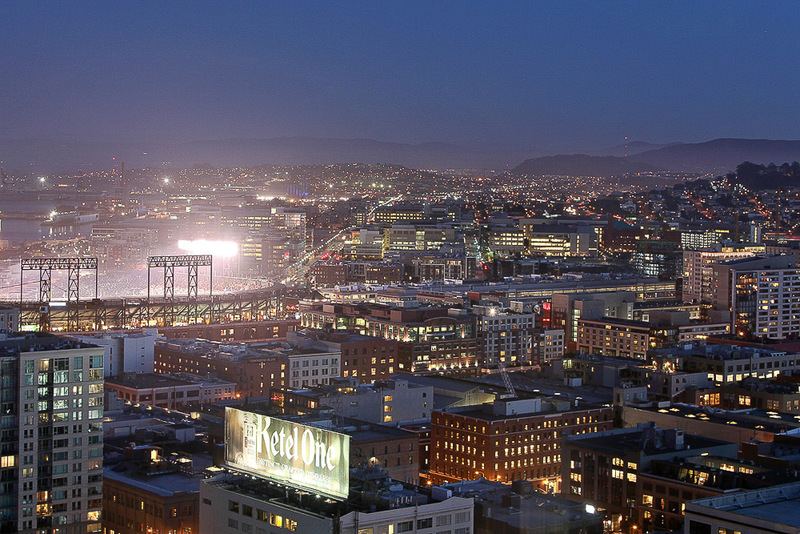 One master suite offers a dazzling city backdrop while the other master suite views to the ballpark & San Francisco Bay. 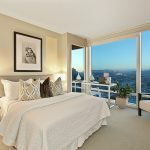 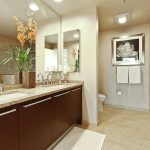 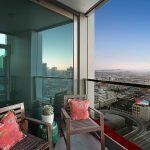 This unique urban residence at One Rincon Hill offers the perfect lifestyle for an extended family, a live-in Au pair &/or visiting friends & relatives. 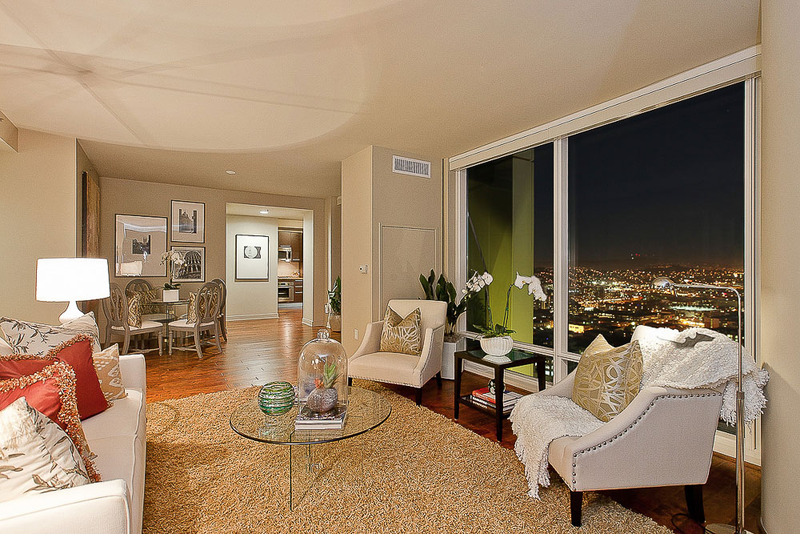 Truly a high rise residence to call home!